Criminal justice activists, experts and authors are making their opinions known on RIKERS. Here is a look at what we have heard so far. A beautiful, yet deeply disturbing, film. Very powerful. RIKERS: AN AMERICAN JAIL shows a highly organized system of violence, where people are treated like they are less than human and leave detention more badly damaged than when they entered. How does this make us more safe? I've visited two hundred correction facilities around the country and I can tell you, Rikers is every jail; and every jail is Rikers. I've never seen a film like this before—it is the raw truth of what it is like to be on Rikers Island. As someone who spent time on Rikers as a young person, I found that every single story rang true to me. There is nothing quite as powerful as seeing and hearing the firsthand accounts of people who have spent time at Rikers. RIKERS captures the tragic, unjust human experience of individuals held at our City’s largest jail facility and fuels the need for a new blueprint for the future of criminal justice in New York City. We can only grasp the urgency of the need for fundamental criminal justice reform if we listen to the experiences of those who are touched by our institutions. RIKERS does this with brutal honesty.  As an American Muslim faith leader and educator, I was horrified and outraged by the timely PBS documentary, RIKERS: AN AMERICAN JAIL. We must stand for criminal justice reform, because it is morally and ethically the right thing to do! This film is the call to action for criminal justice reform in the United States. It’s been over two decades since I was incarcerated on New York City’s notorious penal colony, Rikers Island. While I was viewing the documentary RIKERS: AN AMERICAN JAIL, it triggered all the dehumanization I encountered there as a teenager. This film unveils the core of what is rotten, not only in the Big Apple, but in every major city jail in our country. The fear, pain, and brutality that exists on Rikers is conveyed through the voices of its survivors. This film has helped us to propel that idea into the consciousness of people in New York City and across the country. If RIKERS: AN AMERICAN JAIL doesn’t shock, anger, or move your heart in some manner, then check your pulse. This stunning documentary exposes the soul-searing experience of mass incarceration in America — the world's largest jailer. At the Fortune Society, we have always raised up the voices of the incarcerated. As mass incarceration is now being challenged from many directions, we know this powerful film will help us advocate for reform of our criminal justice system. RIKERS uses the power of testimony to expose the abhorrent living conditions of former detainees on Rikers Island. It is a pioneering and sacred mosaic of survivors telling their own story, in their own idiom. After watching RIKERS, I thought about my many experiences in Illinois Cook County Jail. This film can be used as a tool to challenge assumptions and offer a new perspective. Most importantly, it can be used to mobilize people to create positive policy changes. As we continue to recruit people in Illinois to become involved in our legislative agenda to improve laws that impact people with criminal records, the film humanizes the very people we are fighting for in a powerful way.